Indian Railway Stations Development Corporation Limited (IRSDCL) has invited online applications to recruit Engineers on a contract basis. Candidates who are eligible and interested they can apply online mode by visiting the official site before the last date. 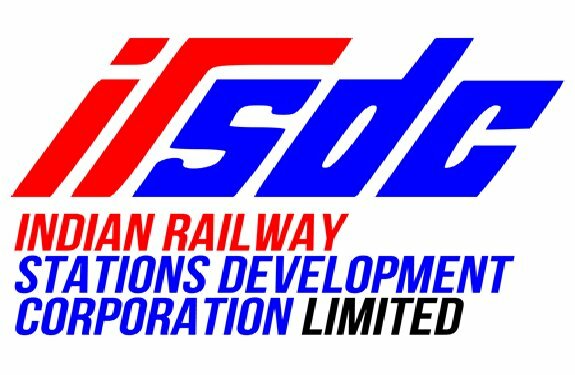 Applicants also check other details related to IRSDCL Engineering Recruitment 2017 like how to apply, selection process, educational eligibility, previous question papers and more details given below.